Song of the day: The Innocents – "Answer Me"
Song of the day: The Innocents – "The B-Side"
“The B-Side” was, rather appropriately, the B-side of “Sooner Or Later”, their debut single as The Innocents. (Before then, they were known as Beathoven). 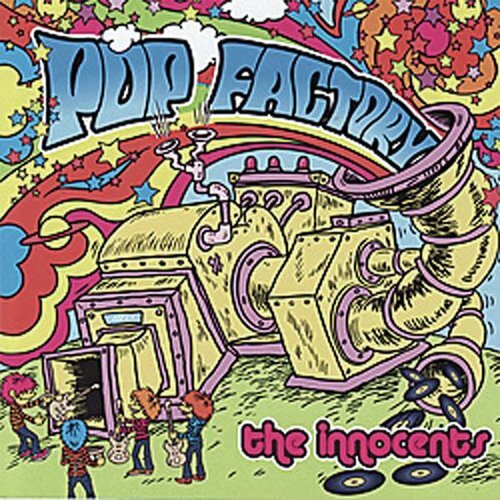 Song of the day: The Innocents – "Your Precious Touch"
That song sure can get you in a good mood if you weren’t in one. Both those songs appear on the almost*-chipper album, Pop Factory (2006). And I’ll try not to use the word “chipper” again for a few weeks. 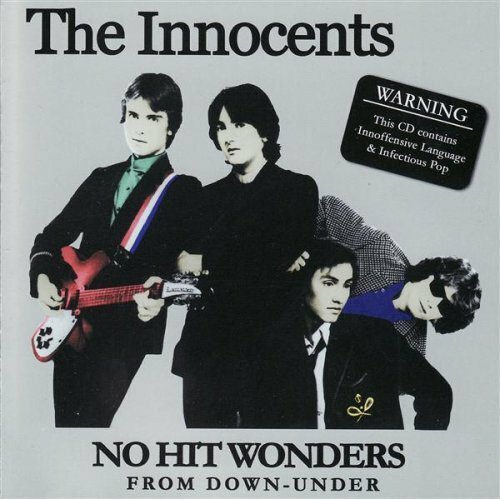 Song of the day: The Innocents – "Sooner Or Later"
I’ve been reliably informed (well, as reliable as Wikipedia can be) that The Innocents are one of only two bands from Tasmania to have ever had chart success in Australia (or anywhere else, for that matter). To celebrate that fact, the other Tasmanian band, MEO 245, will feature on tomorrow’s Song of the day. Incidentally, before they changed their name and became skinny-tie merchants, The Innocents were originally called Beathoven, who, as the name would suggest, were heavily influenced by four gentlemen from Liverpool. They were influenced not only by the music, but sartorially, too – Beathoven wore matching suits and, believe it or not, top hats. You can read much, much more about the history of Beathoven / The Innocents on their official website, plus on this informative Lost in the Grooves post. You are currently browsing the archives for the Innocents category.